Here at ChiIL Mama, I'm a full time blogger and freelance writer with two busy kids still at home, so tech flexibility is key. That's why I was thrilled to be asked to partner up with Best Buy and HP on a sponsored post. 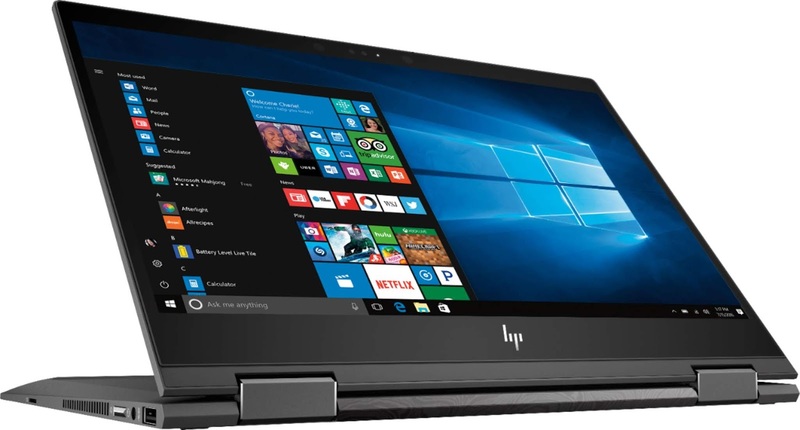 I have been compensated for sharing info on the HP Envy x360 laptop with my readers. In fact, I'm currently writing this on my laptop in the car, in a parking lot. I spent an hour this morning writing at my desk, then hit the road early to drop off both of my kids out of state for an acting gig. Almost everyone I know has busy, complicated lives, so a device that can transfer from a laptop to a tablet in seconds, has a write on the screen, and works fast makes my life simpler and lets me work smarter, not harder. 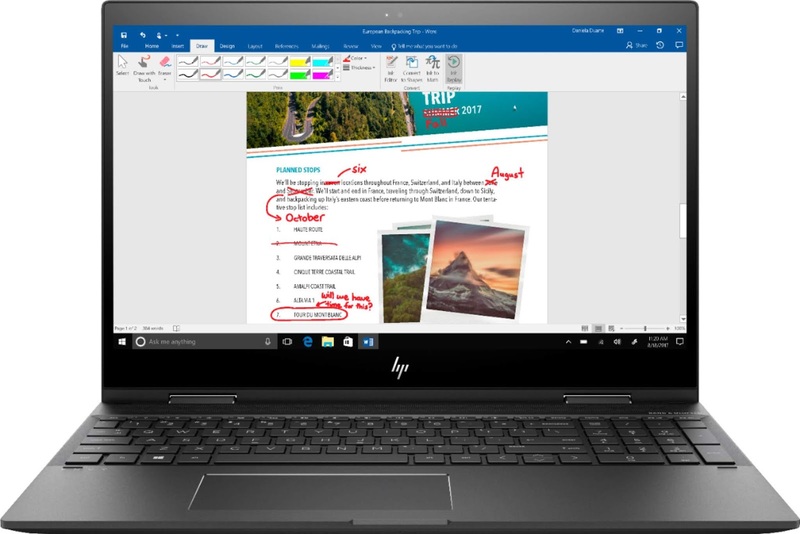 If you're thinking of upgrading, check out the HP Envy x360 laptop at Best Buy and save $100 through 7/28/18. Click here to check out more details on the HP Envy 13in and the HP Envy 15in.